Summer is just around the corner and that means road trips to the beach, the lake or wherever you find yourself surrounded by good friends and laughter. And getting there is half the fun. Getting there in the right car is important. Whether you’re in charge of the food, the friends or the festivities, ensuring your vehicle can get the job done is essential. 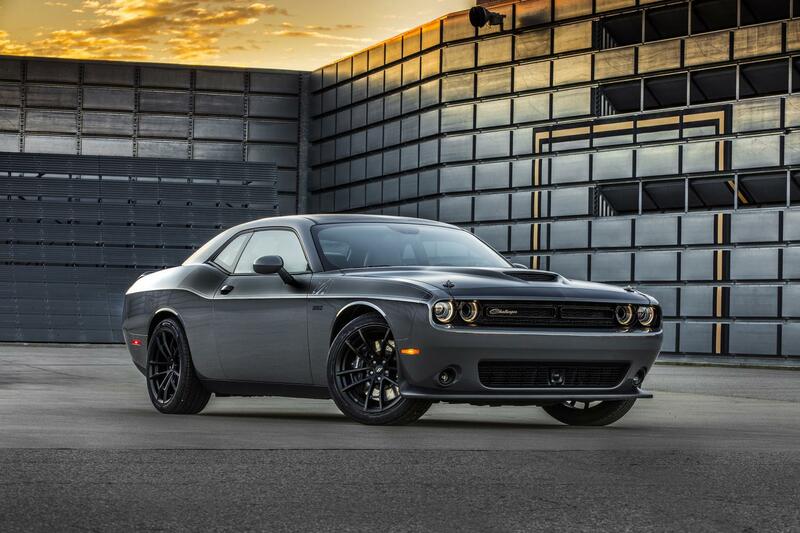 Check out these FCA US vehicles that are sure to carry the load. 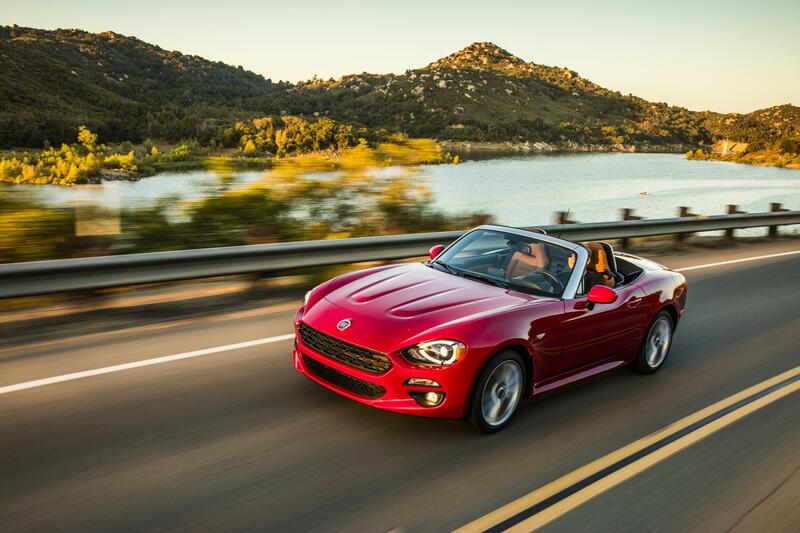 Is there room for a lot of friends in this two-seater convertible? No. But it is loaded with fun. Offer to bring the food, and if you have to make an extra trip or two to the store, you are guaranteed to have plenty of volunteers to ride shotgun. Take your pick. Either of these two muscle cars are cool, comfortable and will fit whatever you need to carry for an afternoon of fun in the sun. In my opinion, there just isn’t anything cooler than a truck. 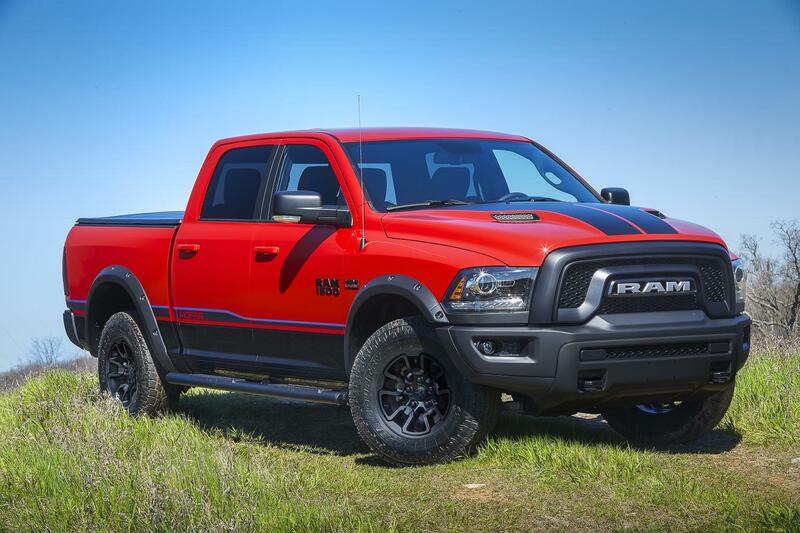 I chose the Rebel mostly for its name, but you can choose any of the Ram lineup of pickup trucks for some tailgating good times. Opt for the super-versatile RamBoxes and you can load them up with some ice to keep things cool in the summer sun. Yes, it’s a minivan. 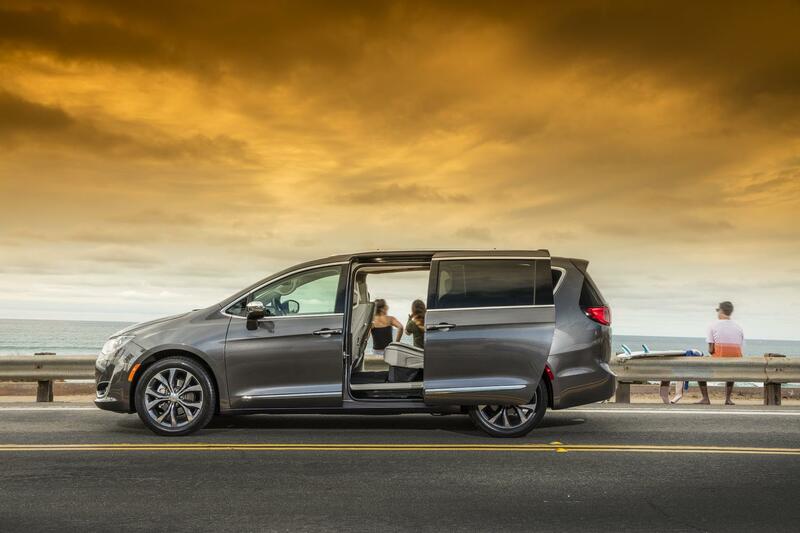 But it is quite possibly the coolest minivan ever. There is room for everyone AND their gear. If your hands are full, you can still get inside with the power sliding doors. There are plenty of places for everyone to charge their phones AND you can even get a panoramic sunroof. Whaaaaat? Pretty much any of the Jeep lineup of SUVs is going to get you and your group where you want to go this summer. The question is, do you want the wind in your hair and sun on your face or is a more sophisticated go-anywhere, do-anything kind of Jeep more your style? Are you ready to upgrade your summer fun? Check out our Current Offers page to see incentives available in your area.